Microsoft is releasing two new official peripherals for Xbox 360 this fall. 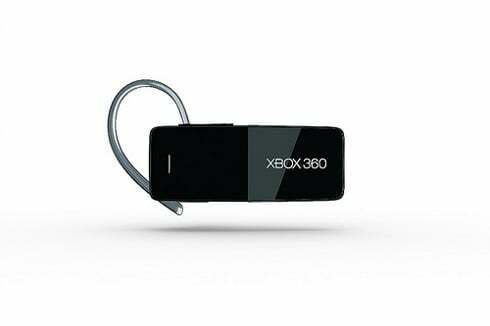 The Xbox 360 Wireless Headset with Bluetooth and Xbox 360 Media Remote will both arrive worldwide in early November. 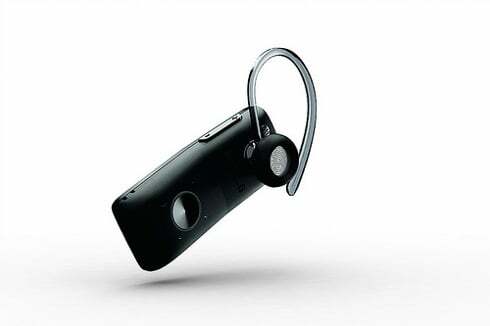 The Xbox 360 Wireless Headset with Bluetooth lets you connect with the Xbox 360 via the console's standard radio frequencies. It's also compatible with other Bluetooth devices like PCs and mobile phones. The headset is priced at $59.99. 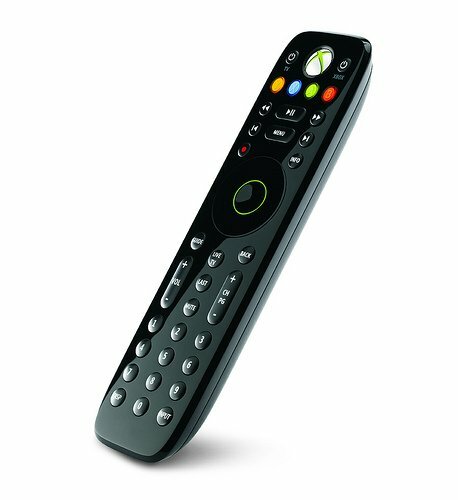 The Media Remote ($19.99) is designed for people who want to use their Xbox 360 for other things besides games. It's essentially a remote control, with playback, volume and channel buttons. It's ideal for playing CDs, DVDs, or streaming content. 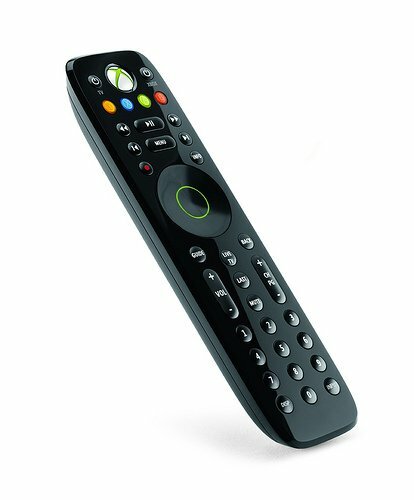 If you're used to navigating the dashboard with an Xbox 360 controller, note that the Media Remote also has all the face buttons from the gamepad as well. Pictures of the new devices are below.